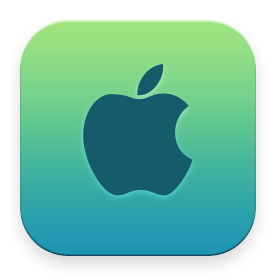 Visit their Facebook page, for more details and information. 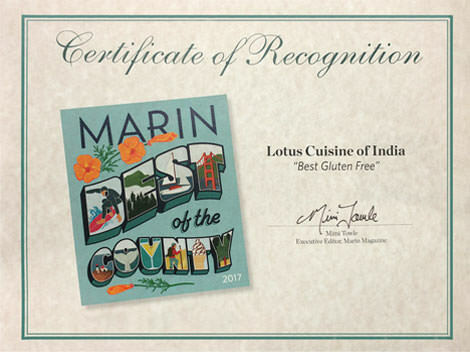 You're in good hands here at Lotus Cuisine of India, check out our reviews, another proof for that is our Certificate of Recognition from Marin Magazine asBest Gluten Free here in Marin County! Lotus Cuisine of India's menu is over 95% gluten free. Gluten is found grains such as wheat, barley, and rye. Celiacs and people with gluten intolerance are welcome at Lotus! Every item on our menu can be me made Gluten Free , just ask our staff. 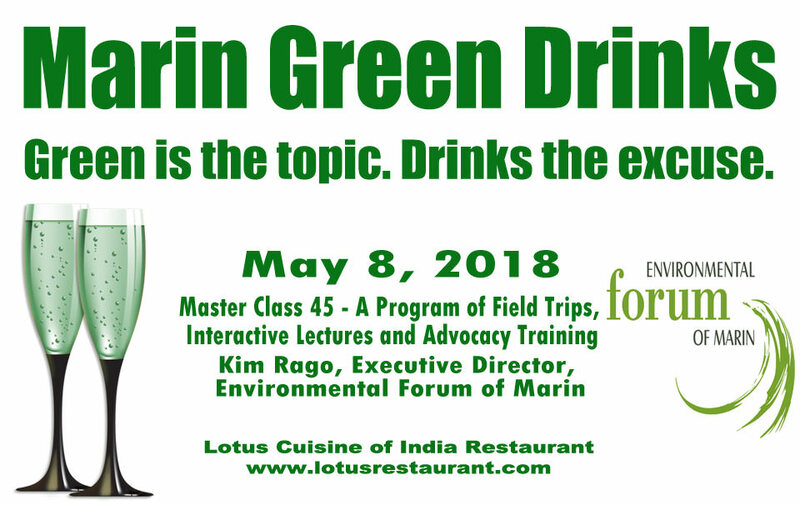 Lotus Cuisine of India is a sponsor of Marin Green Drinks, a FREE monthly business mixer. Our next talk is on May 8, 2018, 5:30 - 7:30 PM with Kim Rago, Executive Director of Environmental Forum of Marin and his talk is about the upcoming Master Class 45 - A Program of Field Trips, Interactive Lectures and Advocacy Training. 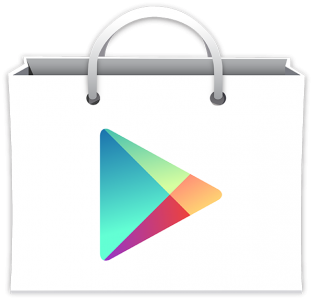 Visit --- for more details. Lotus Cuisine of India is ExtraFood's Food Donor of the Week for the week of February 5th! In 4 years ExtraFood has delivered more than 1,669,068 pounds of food to 100 sites serving thousands and we've kept 137,054 pounds of methane from warming our planet. Congratulations to our Food Donor of the Week! Downtown San Rafael's Lotus Cuisine of India! A family-owned, North Indian restaurant, Lotus specializes in using the finest ingredients possible: local, organic and fresh. Owners Surinder (Pal) and Linda Sroa provide ExtraFood with delicious food through our Planned Giving program. Every week, for the past 3 years, Lotus has made extra chicken tikka masala, rice, and naan especially for ExtraFood to deliver to vulnerable seniors in San Rafael. 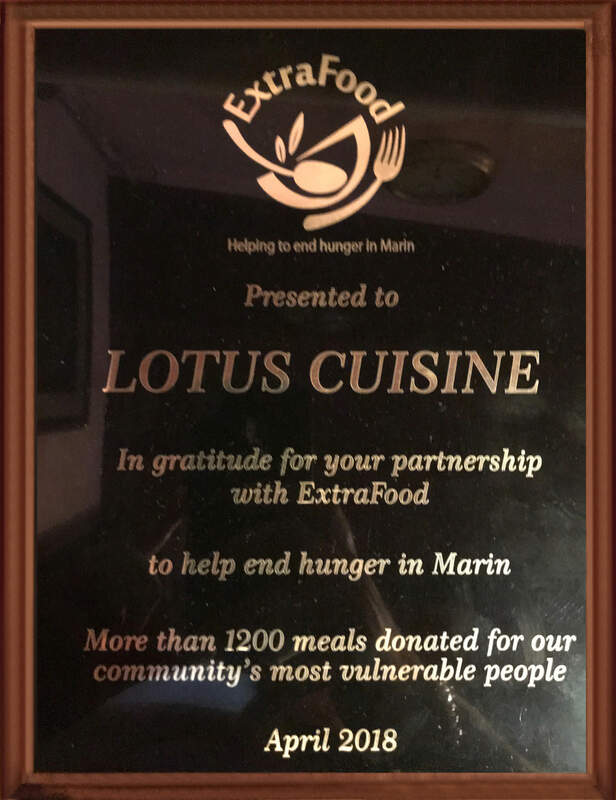 We are truly grateful to Lotus for their continued generosity and commitment to helping us end hunger in Marin!" 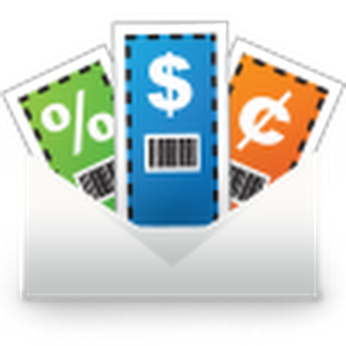 All email club members get a FREE Tiffin at Lotus SF! 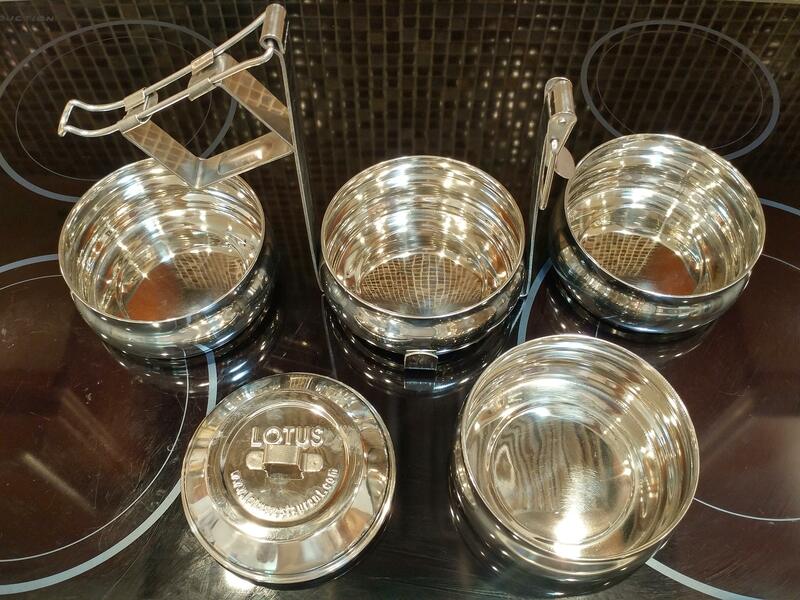 Use it for take out, leftovers, and your own snacks or lunches.Just mention you've signed up for emails the first time you visit Lotus SF in the Mission District (with a minimum order of $40). 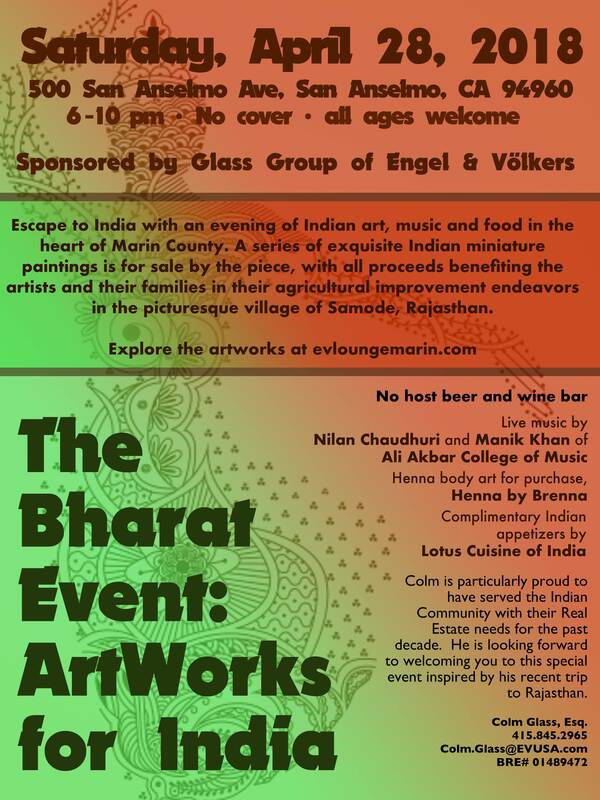 We also give 10% discount to anyone bringing their tiffin for take-out. 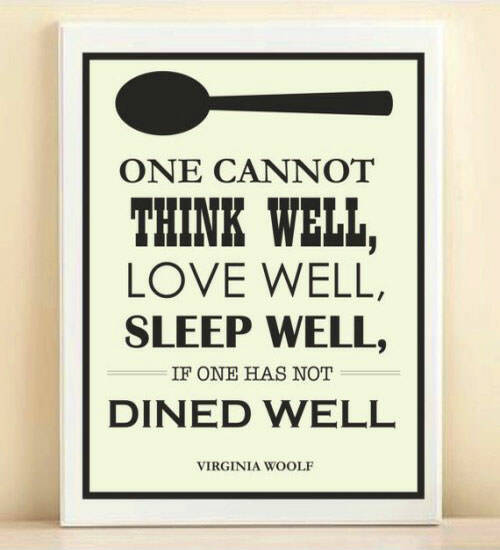 To be able to think, love and sleep well, come dine well at Cafe Lotus! Eat at Cafe Lotus for a refreshingly different dining experience where you'll find authentic, home-style Northern Indian cuisine prepared with organic local ingredients and fresh spices. 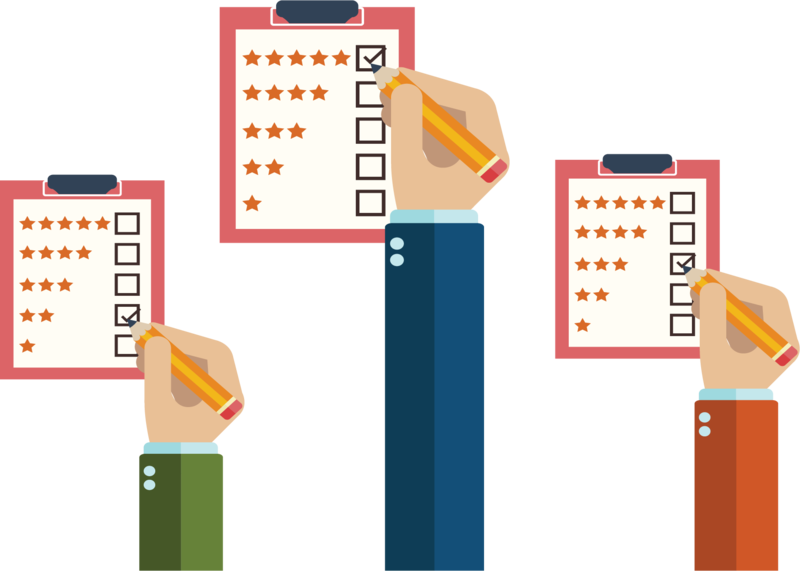 For your inquiries, contact us or call us at (415) 457-7836.